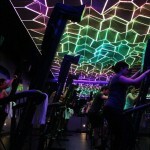 I am obsessed with LightStim, it’s one of the best products that I have used. LightStim is a LED light therapy you can do at home. 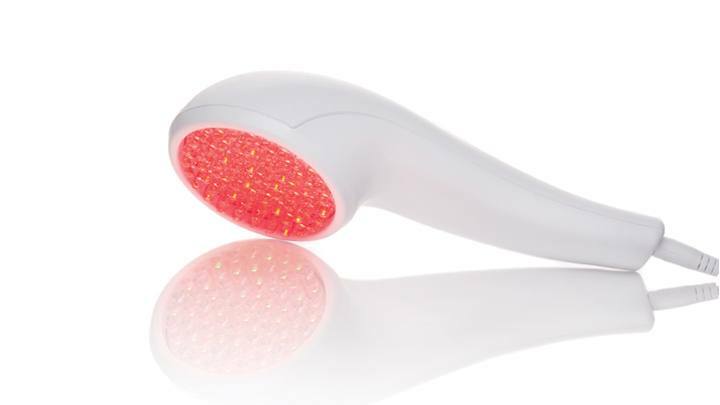 The red light therapy helps reduce fine lines and wrinkles. It also helps firm, tone and increase elasticity in your skin. It evens out skin tone and makes your skin look brighter and healthier. This can be used on both men and women, and you can start using at the first signs of aging. 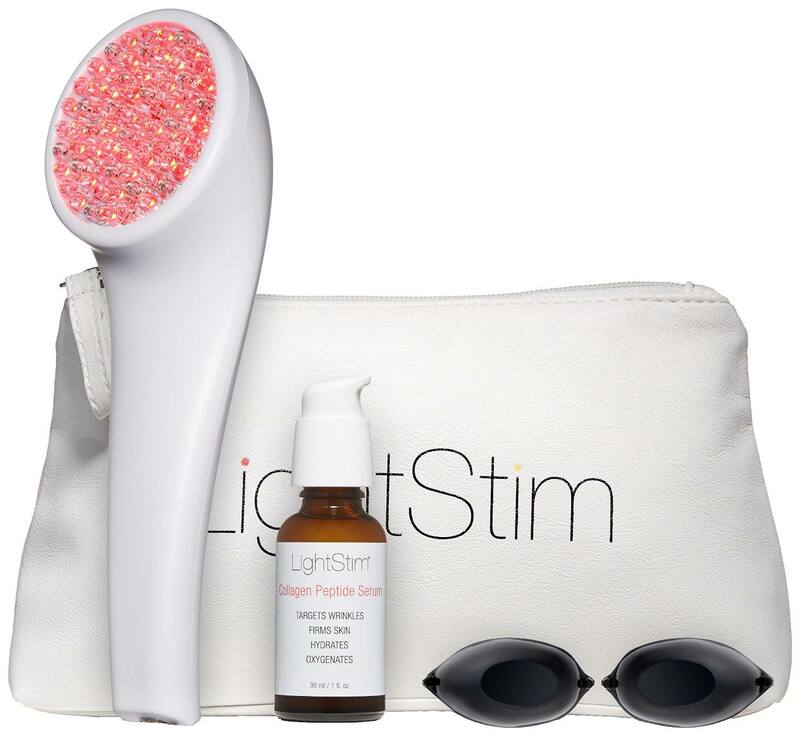 How LightStim works, is the LED light therapy helps deliver light energy to your skin cells which helps rebuild new proteins in your skin to help renew and regenerate cells. Therefore your skin will have the ability to produce collagen. When you produce collagen it helps plump your skin and your wrinkles disappear. I love how big the head is it covers a large portion of your face. I have tried ones that are smaller and it does take much longer to use. I started noticing results in a week but I used it for one hour a day, 30 minutes on each side of my face. You hold the LightStim to your face for three minutes in each section and it will beep letting you know that your three minutes is up and it will shut off after 30 minutes. You don’t have to use it for 30 minutes a day. 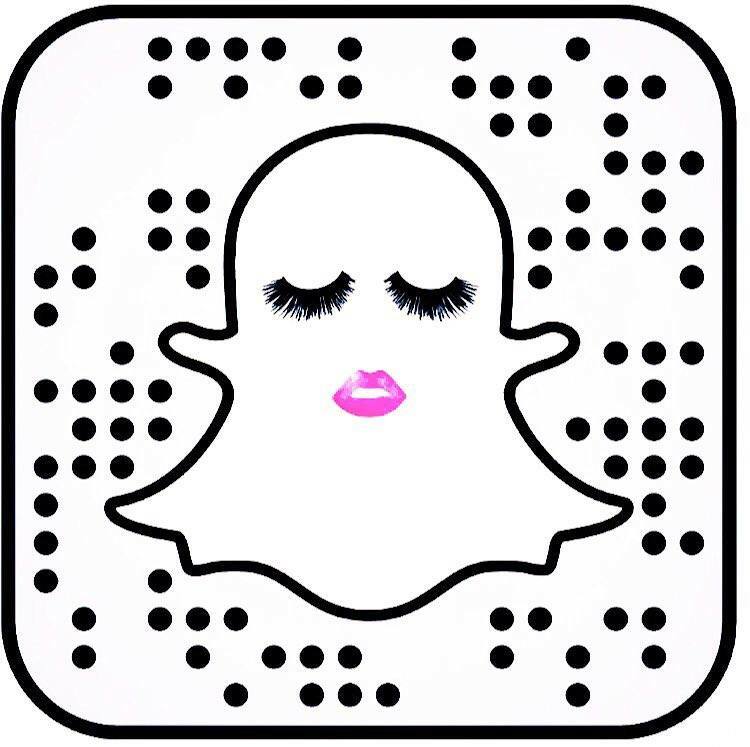 This is FDA approved and it is safe enough to even use on your lips. When I used the LightStim on my lips I noticed my lines on my lips disappear and they looked fuller. I used it on my cheeks and laugh lines and my sun spots faded tremendously and my laugh lines were less visible. It also comes with a bag, Collagen Peptide Serum and little goggles to cover your eyes. LightStim also has an app that you can download for free and it helps you track treatment time, get tips and customer support. It does take time to use this, it’s worth it. You will see results. If you want to look forever young you will need this in your life.